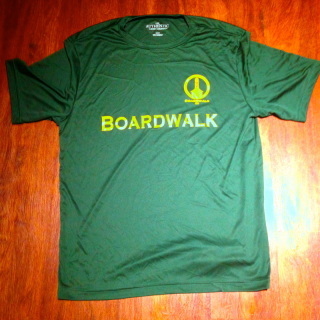 Look your race ready best in Green and Gold, whether running on the track, the road, or on the boardwalk. 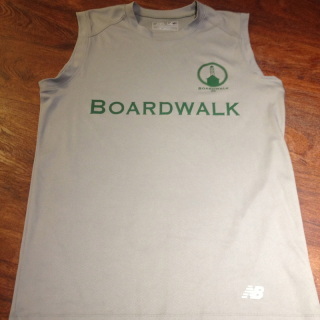 A sleeveless New Balance branded technical shirt. The perfect shirt for showing off your arms!